THOUGHTSKOTO Thoughtskoto : How to File for Child Support if You're a Single Parent? 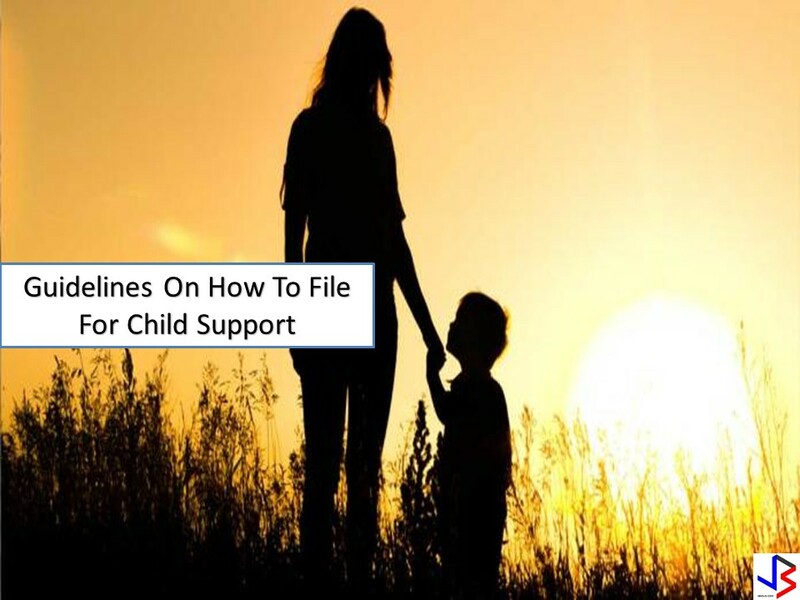 How to File for Child Support if You're a Single Parent? and conservative marriages tend to be forgotten and taken for granted. Thus, this produces many unfaithful spouses leading to “broken” families. be forced to work for their children. However, a single parent is usually having difficult time to support their children due to some limitations since they become helpless in taking care of their children (which should be done by both parents). 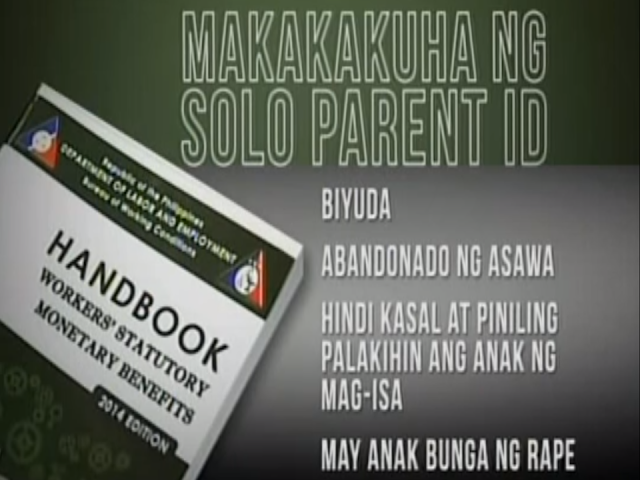 Hence, circumstances like these results to filing for support from the fathers of their kids by the single parent. to the family, the aggrieved party may apply to the court for relief.” The acts include economic abuse in which filing for support takes place. Thus, these measures will provide penalties for those who break the law. those who file and ask for support are able to pay for court fees. Hence, they will be given help from Public Attorney’s Office, Department of Justice or the Department of Social Welfare and Development, depending on the case. 2. Protection Order is issued. In some cases, this is done for protecting the aggrieved party. Automatically, the children will be in the custody of the mother with a privilege of support. 3. The case shall be filed in the Regional Trial Court. This will function as Family Courts for hearing cases. 5. The woman or the mother of the child is the one who will file for the support of the child. Inevitably, children below seven (7) years of age are in the custody of the mother. 6. Giving support from the father is obligatory notwithstanding of the marriage status. Children are eligible for sustenance from their parents. journey. It is saddening that the children who are at an early age are affected by situations like this--- which in the first place should be living in harmony with both of their parents at home. Obviously, it is not always that way. Hence, the best way to at least help them is through filing for adequate support with these guidelines.